It seems everybody loves the Beatles, and everybody loves Earth, Wind & Fire. Beginning in the early 1970s, Earth, Wind & Fire has changed the world of pop music, especially the R&B, jazz and funk genres, though the music of EWF seems to appeal to just about everyone. Simply stated, EWF produces feel-good music that evokes the cosmic consciousness inside us all. You simply can’t listen to the music of EWF and not feel optimistic about yourself and the human condition. This article highlights the achievements of EWF and also emphasizes the band’s influence on other artists as diverse as Miles Davis, Usher, Prince, Babyface, Justin Timberlake, Dionne Warwick and the phenomenal Quincy Jones, who once named himself the biggest fan of EWF since day one. Maurice White begot EWF. 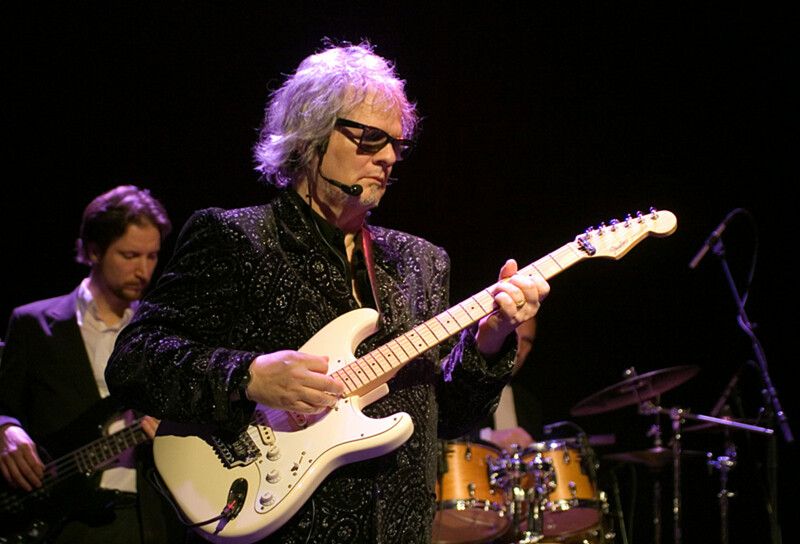 Formerly of the Ramsey Lewis Trio, for which he played the drums in the late 1960s, White and some Chicago friends formed in 1969 a band called the Salty Peppers, which had mild musical success in the Midwest. Then White moved to Los Angeles and, along with brother, bassist Verdine White, formed EWF in 1971. In the early years of EWF, named after three elements in the astrological chart, Maurice White was the bandleader, wrote songs and played the kalimba, or African thumb piano. 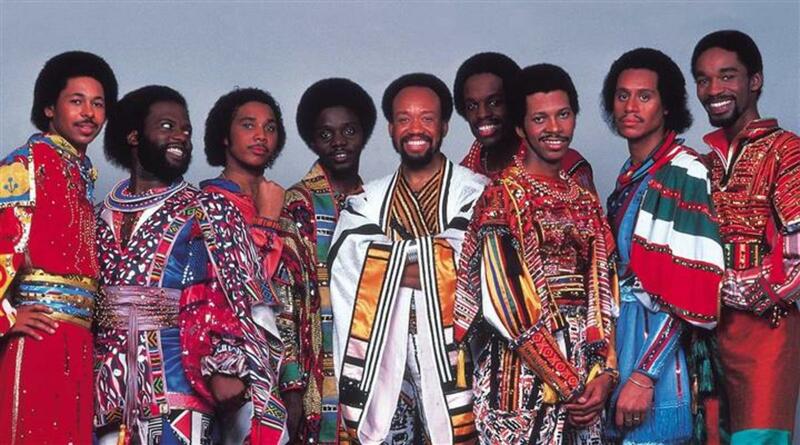 In 1972, Maurice White re-formed EWF, bringing in Ronnie Laws on flute and saxophone and vocalist Phillip Bailey. When the president of Columbia Records, the legendary Clive Davis, heard the group audition he immediately signed them. 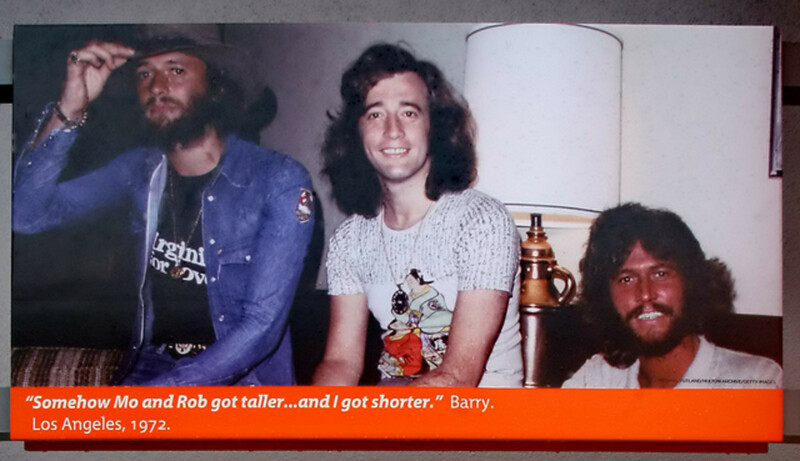 Their debut album with Columbia was Last Days and Time. I wanted to do something that hadn’t been done before. Although we were basically jazz musicians, we played soul, funk, gospel, blues, jazz, rock and dance music…which somehow ended up becoming pop. We were coming out of a decade of experimentation, mind expansion and cosmic awareness. 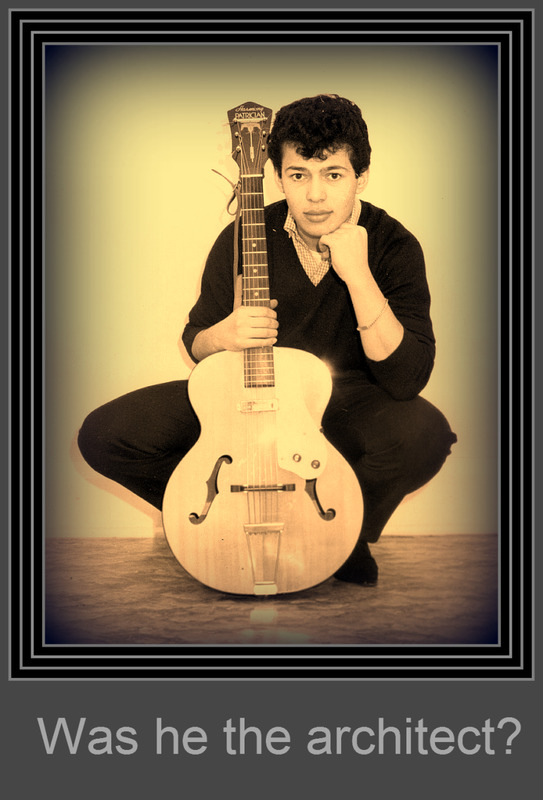 I wanted our music to convey messages of universal love and harmony without force-feeding listeners’ spiritual content. In 1973, EWF produced the album, Head to the Sky, which included the hit singles “Evil” and “Keep Your Head to the Sky.” Then the band changed personnel. Departing were Ronnie Laws, Roland Bautista and Jessica Cleaves, and added were saxophonist Andrew Woolfolk, guitarist Al McKay and, to accommodate new material, tenor Maurice White became lead vocalist along with falsetto Phillip Bailey. On the album, Open Our Eyes, which included the hit single “Mighty Mighty,” Maurice White co-produced the disk along with Charles Stepney. Also of note about this time, Maurice White’s younger brother, Fred White, joined the group and played the drums. Interestingly, in April 1974, EWF performed at California Jam, the last great rock festival of that time, which featured an electrifying and eclectic assemblage of rock groups at the Ontario Motor Speedway, attracting a crowd of over 250,000. In 1975, EWF released the album That’s the Way of the World, essentially the soundtrack to a movie of the same title, in which EWF played “The Group.” The movie was a flop, but the album catapulted EWF to the status of superstardom. 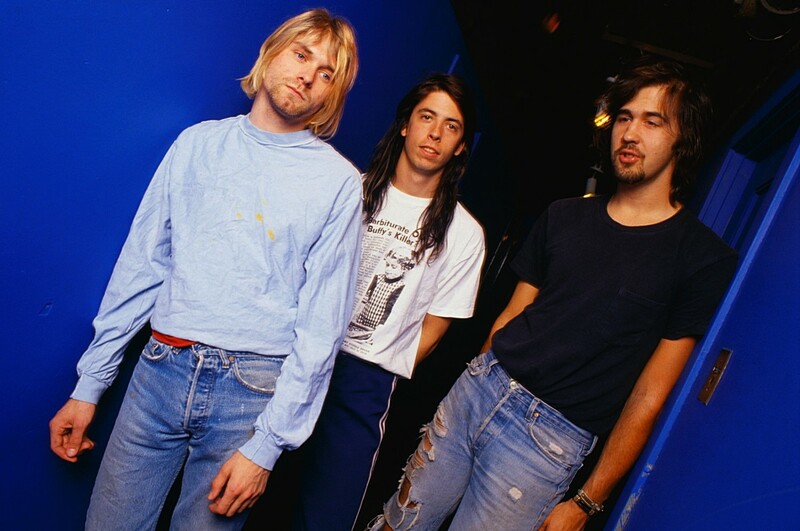 World spent three weeks at number one on Billboard’s Pop Albums chart. The title cut, “That’s the Way of the World,” the song Maurice White called the band’s national anthem, is perhaps the best R&B tune of all time, while “Shining Star” and “Reasons” are equally memorable and superb. Because of EWF’s great commercial success with World, they were able to hire a cutting edge horn section, later dubbed the Phenix Horns, the same one used by Phil Collins and Genesis. The double-album set Gratitude came out next. 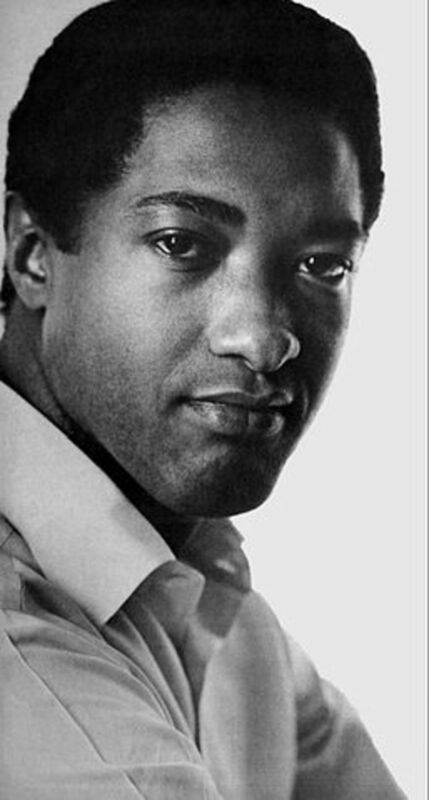 Three-fourths of the album recorded live, it featured the hit singles “Sing a Song” and “Can’t Hide Love.” Gratitude garnered much in record sales and critical acclaim. At this point, in the realm of R&B and pop music, EWF had become one of the greatest musical groups in the world! Maurice White began a production company named Kalimba Productions, to which he signed artists such as Deniece Williams and the girl group, The Emotions. Over the years, EWF has focused on the use of pyramids, depicting them on their album covers, costumes, and using models of them in their performances. 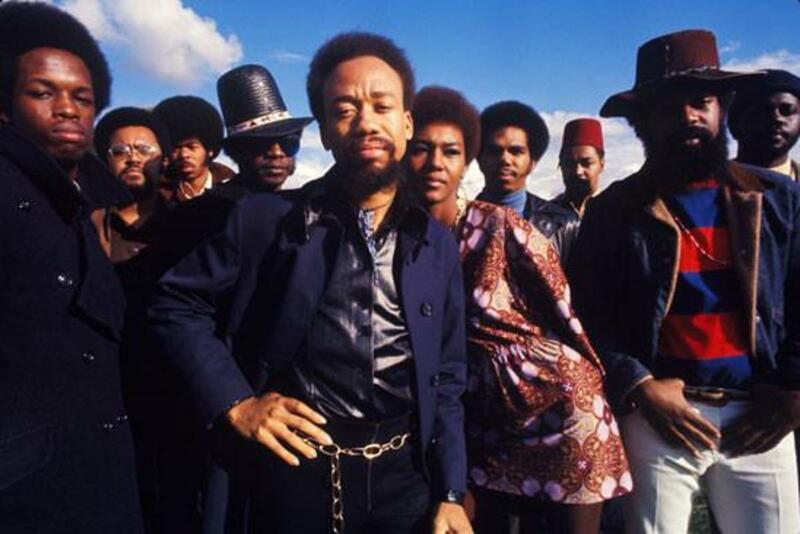 Beginning in the early 1980s, Maurice White led the band into the digital, New Wave era. EWF’s eleventh album was Raise! featuring the hit singles “Let’s Groove” and “Wanna Be with You,” the latter winning the Grammy Award for Best R&B Vocal Performance by a Duo or Group. Then, in 1983, EWF released Electric Universe, the band’s first fully synthesized album, which included the use of electronic drums. But this effort didn’t do well commercially, bringing about a change in the creative trajectory for the group’s many fine individual artists. During this protracted pause, singer/songwriter Philip Bailey released his second and most successful solo project. Entitled Chinese Wall, this album included the collaborative effort “Easy Lover” with Phil Collins, who co-wrote the tune and also produced the album. Bailey also released four gospel albums during this time period. As for Maurice White, he produced albums for illustrious artists such as Barbra Streisand, Neil Diamond and Cher. He also released in 1985 a solo album titled Maurice White. And, in those days, Maurice’s younger brother bassist Verdine spent some of his time writing and directing videos. Maurice White joined forces in 1986 with jazz fusion guitarist Lee Ritenour, producing the single “If I’m Dreamin’ (Don’t Wake Me)" on Ritenour’s album Earth Run. If you’ve never heard this often overlooked tune, go find it right now! EWF came back together in 1987, an assemblage which included core members Maurice White, Philip Bailey, Verdine White, Ralph Johnson and Andrew Woolfolk. This reformation included a new horn section, the Earth, Wind & Fire Horns and led to the release of the album Touch the World. In 1993, EWF returned to Warner Brothers and released their sixteenth studio album, Millennium, which included a song written by Prince entitled “Super Hero.” Then, in 1994 EWF was inducted into the NAACP Hall of Fame. 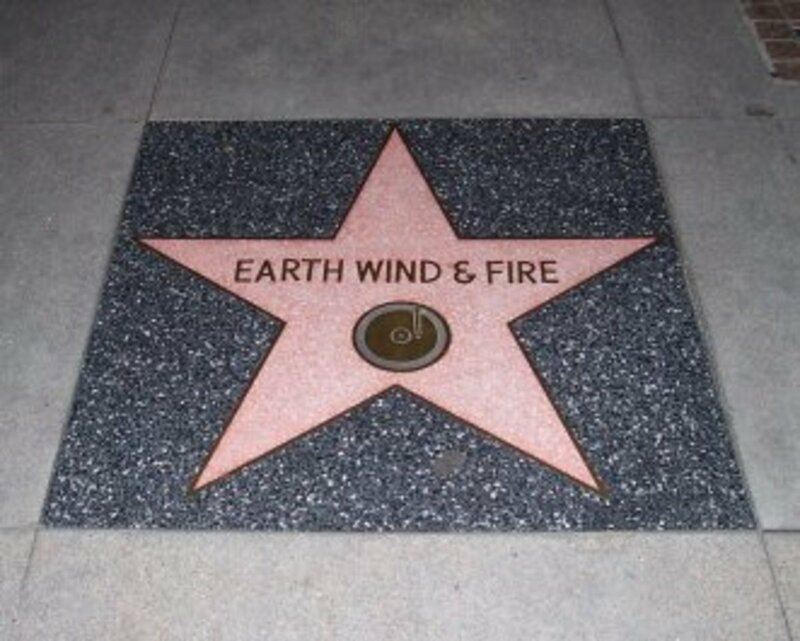 The following year EWF received a star on Hollywood’s Walk of Fame and, sadly, Maurice White retired from touring with the band. He later revealed he had been suffering from Parkinson’s disease. Appropriately, now recording on “Pyramid Records,” EWF released in 1997 the critically acclaimed studio album In the Name of Love. Afterwards, in March 2000, EWF was inducted into the Rock and Roll Hall of Fame. Performing at the induction ceremony were all the members from the band’s classic period, 1973 to 1980. In 2001, a biographical documentary of EWF was released entitled, Shining Stars: The Official Story of Earth, Wind & Fire. The Promise, EWF’s first studio album in six years, was released in 2003. This album won many accolades, though, for some fans, it may contain one too many love songs. 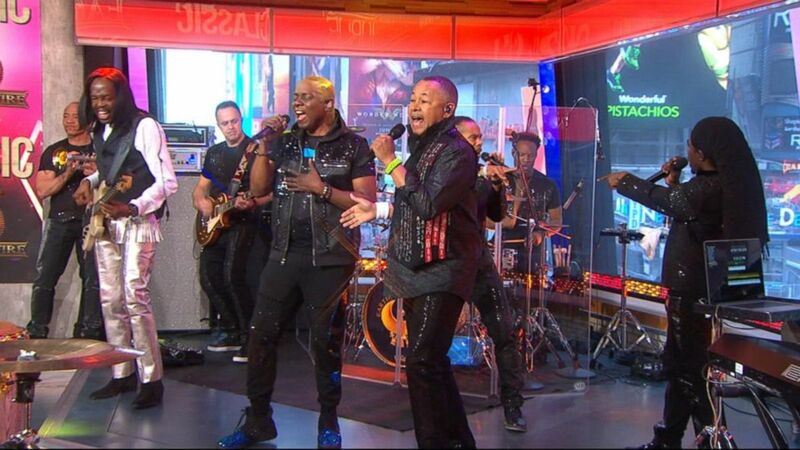 By the way, EWF finally got around to covering a Jimi Hendrix song. In 2004, they released their R&B flavored version of “Voodoo Child (Slight Return)” featured on the compilation album, Power of Soul: A Tribute to Jimi Hendrix. In 2008, prominent band members Maurice White, Philip Bailey, Verdine White and Ralph Johnson were given honorary degrees from the Arts and Media college of Columbia College Chicago. During the commencement exercises, the honorees sang an impromptu version of “Shining Star,” perhaps EWF’s most popular tune of all time. 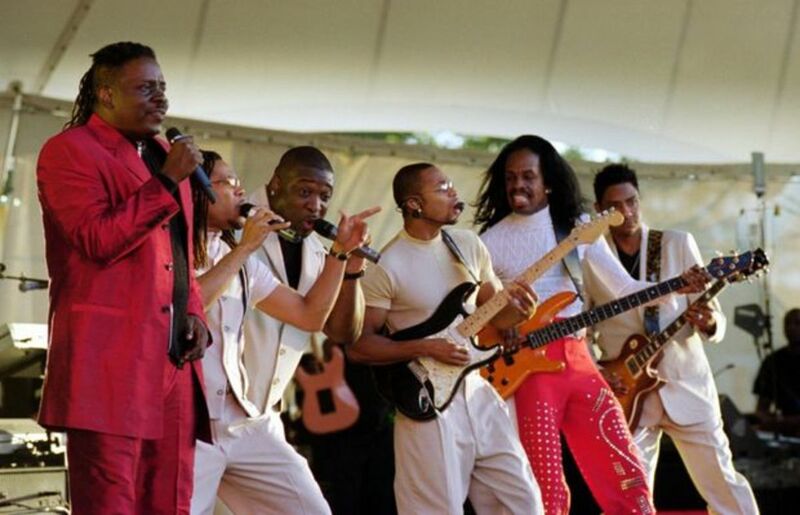 EWF performed at the Governors’ Dinner in the White House in February 2009, and then once again went on tour with Chicago, playing in 30 U.S. cities. As written in the opening paragraphs of this article, only one pop group has attained the renown of the Beatles and that would be Earth, Wind & Fire, as the music of both groups has inspired and entertained millions, if not billions of people. Let’s hope EWF continues performing and recording until the pyramids of Egypt crumble into grains of sand. Sadly, Maurice White passed away on February 4, 2016. Yeah, Maurice White and Philip Bailey are two of the greatest R&B vocalists of all time. Later! EWF - Just purchased a 2 disc compilation of their's recently. Some much groove. Great musicians and dripping with soul. And Maurice White was just awesome! Thanks for the comment, DDE. Everybody loves EWF. Don't you? Later! Earth, Wind and Fire: Popular Music for the Universal Soul great hub and they have another album after eight years. I don't believe in reincarnation, dude. If we're reborn, it's through our children and our legacy. Later! Here's a joke but there is deep meaning here. I should ask, "What is wrong with you?" Don't you know the story of King Bharata? He was so attached to a deer that he became a deer in his next incarnation. I guess you won't mind being re-born as an even more creative EWF. Perhaps you'll get some fame at least. Much peace. Perhaps the sons and daughters of members of EWF will keep the group going in some fashion. Many kids have done such things with musical groups. Thanks for the comment, manatita44. Later! Nothing last forever. Haven't some of your friends disappeared? Grown older? (smile) Very nice group, I admit, but they will age or retire at some point. Newness in love is perhaps the greatest gift from God. Good to chat. Great day! Thanks for the comment, manatita44. Everybody seems to love Earth, Wind and Fire. I hope they continue producing great music forever. Don't you? Later! Thanks for the comment, ericsomething. I'm glad you compared EWF's music to that of War and Tower of Power, two other excellent R&B bands. By the way, EWF and TOP head my list of the best R&B groups of all time. Later! I wasn't wild about their mystical persona, but I loved their sound. Strong horn section, up there with Tower of Power's. A great band; instrumentally every bit as good as WAR (remember them?) 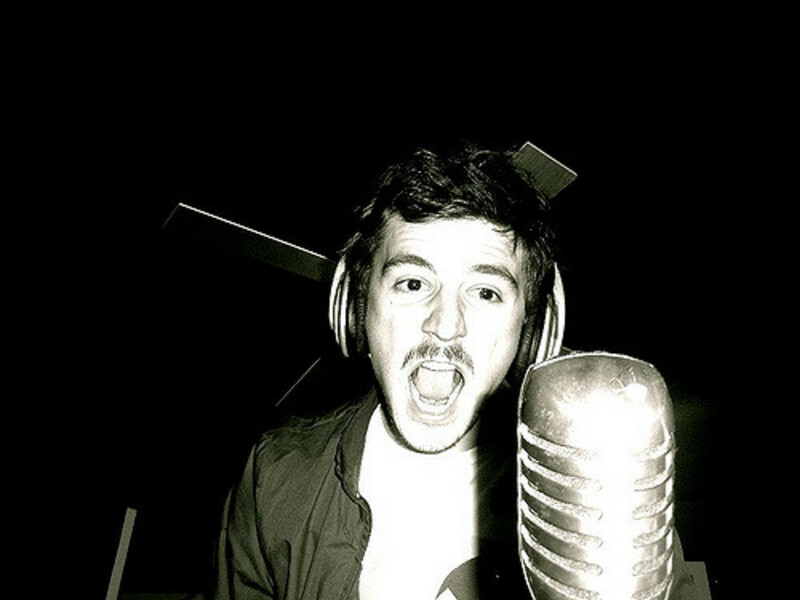 and better on vocals. To me, EWF was the "gateway drug" that led me to jazz. Thanks for the comments, Alecia Murphy, Alphadogg16 and msLarayne! It appears we all love EWF, and I'm sure we could all offer some lyrical accolades as well. Later! Very Nice Hub Kosmo, maaaan this takes me back, when music was really music. I didn't know that they were still performing. Would be great to see them. Big thumbs up. I love EWF's music. It's very timeless. 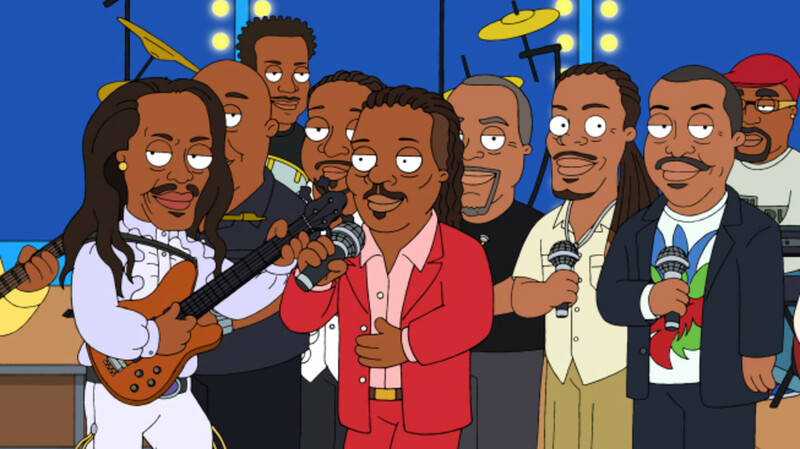 Even though Maurice White can't perform with them, I'm glad they're still going strong. I hope to see them live one day. Definitely near the top of my concert bucket list! Great hub.